From $700/month - AVAILABILITY NOW! 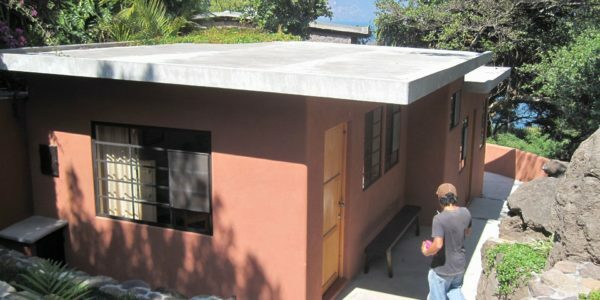 Looking for a fabulous un-plugged, Get Away monthly vacation rental on Lake Atitlan? Look no further! 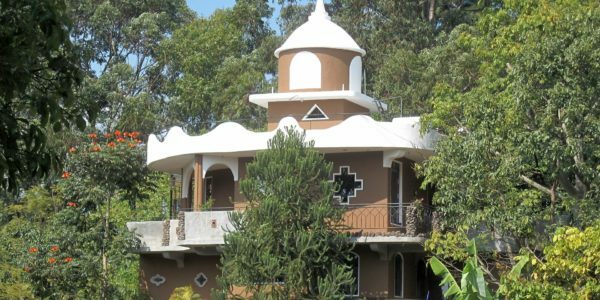 This spectacular house offers off-the-grid with comfort, amenities and views to die for across the Lake. It is just a 5-10 min boat ride from the Lake Atitlan village of Santiago Atitlan, where you can find all necessities like market, grocery stores, banks, restaurants etc. The property’s private dock leads you to a footpath and up through terraces of lush, sweeping gardens to the 3-bedroom home above. A covered terrace runs along the front of the house, which is perfect for sipping coffee and watching the passing world in the morning, or a cocktail to watch the sinking sun and the day come to an end. Inside is a large, spacious, light living area with fully-equipped kitchen, dining area and living area, along with a half bath. Up the stairs, off a corridor leading to the back of the house are the Master Bedroom ensuite and two double bedrooms with a shared bathroom. All have doors leading to an open terrace running the full length of the house offering further spectacular views. The gardens are an oasis and the swimming from the beach and dock are some of the nicest around the lake. The garden also offers a traditional Tamascal or sauna for guests during their stay. The electricity supply is solar (lights, hot water, fridge), but the stove is gas. There is WiFi internet through a usb stick. This isn’t included, but is easy to pay for on line, or at a tienda in Santiago Atitlan. There is a guardian/caretaker who works in the fabulous garden during the week and can help with getting drinking water, gas etc and any maintenance issues that might arise. From $765 – Min. 3 months – Max. 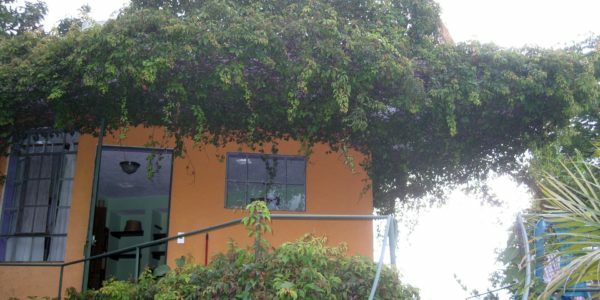 3 persons – Available from Jun 19 A beautiful, luxurious 1-bedroom home ..
From $500/month – min. 1 month – max 4 people – Available OCT 19 A comfortable, 2-bed, home on a ..
From $450/month – Min. 1 month – Available NOW! 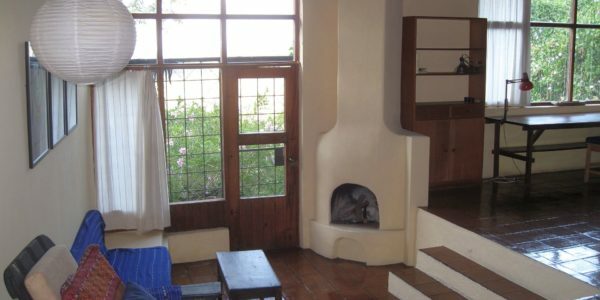 Casita El Pyramide is the perfect Get-Away casita surrounded by greenery ..
From $600/month – min. 1 month – Max. 4 – Available NOW! 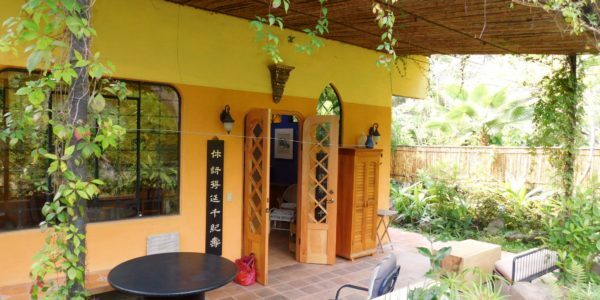 Casa Pumpkin is a beautifully decorated 2-bedroom home ..
From $380/month – Min. 1 month – Max. 2 people – AVAILABLE OCT 19! 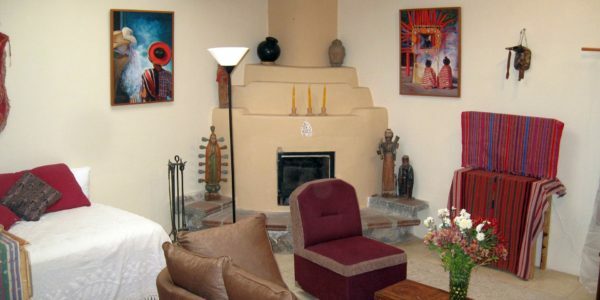 Just on the outskirts of the ..
From $600/month for 1 bedroom – Min. 1 month – Available MAR 19 This is a beautifully-decorated, 2-bedroom home near ..